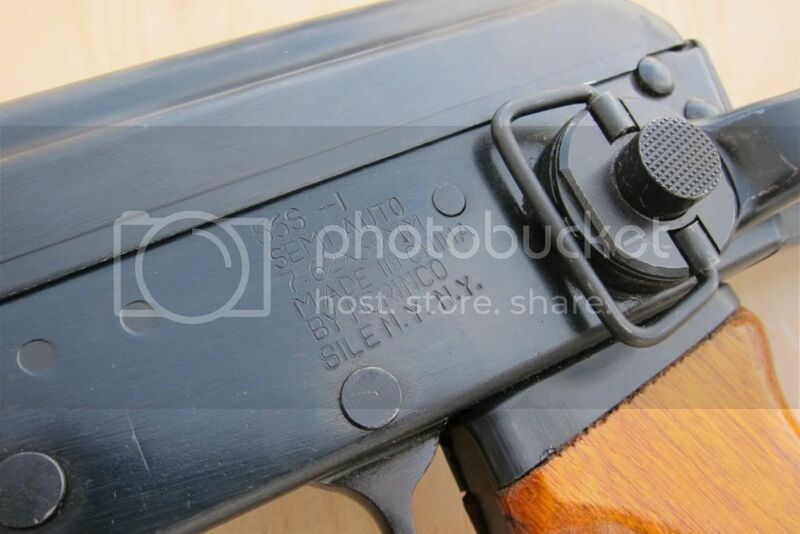 Preban Norinco 56S-1, early import with blued bolt and a slant compensator. Very nice rifle. Two Chinese mags and sling included. Trades accepted: Looking for a Walther P99, HK VP9, CZ 9mm pistols, Sig. Khyber pass AK. Hi. I just emailed you.